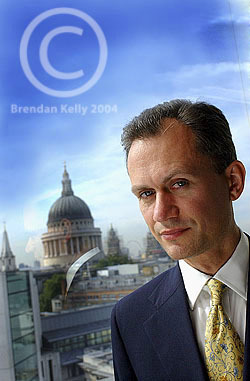 I regularly undertake commissions to photograph key figures in the world of business for magazines and newspapers. I also undertake portrait work for annual reports, brochures, public relations and marketing etc. I create stylish, imaginative and creative portraits of a quality that appeals to picture editors of quality publications looking for something special to lift the presentation of features. To view my portfolio - please click here.